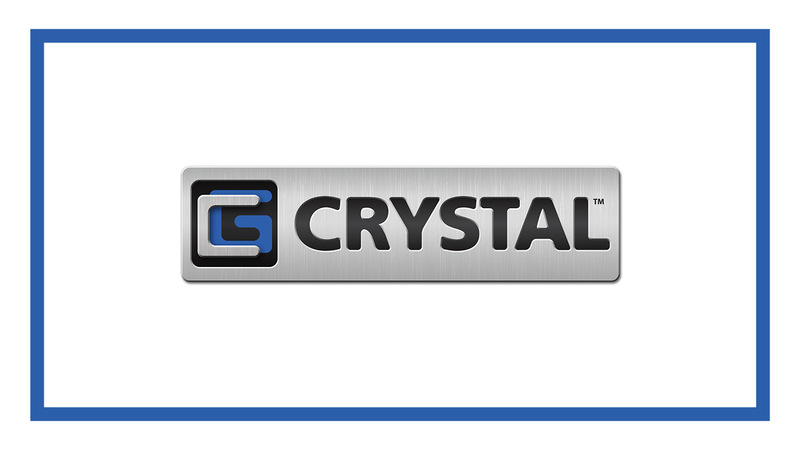 Hiawatha, Iowa, February 1, 2019 – Crystal Group, Inc., a leading designer/manufacturer of rugged computer and electronic hardware, will be presenting its field-tested solutions for defense and commercial/industrial applications at four major industry trade shows in February. The company will exhibit at DistribuTECH, SO/LIC Symposium and Expo, AFCEA West, and Embedded World. “Demonstrations at these trade shows will highlight Crystal Group’s unique ability to solve environmental and reliability compute challenges for diverse customer groups. Both military and commercial/industrial applications that are mobile on land, at sea, or airborne face the same environmental threats of extreme temperatures, EMI, vibration, moisture, and dust – where office-grade equipment would fail . With lives on the line in most of these cases, computer hardware must be rugged, reliable and robust. Our solutions address these needs for industry and military alike,” said Robert Haag, vice president of sales and marketing for Crystal Group. 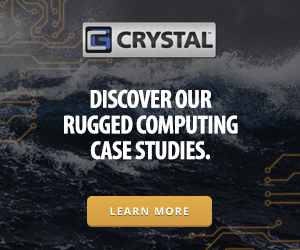 At the trade shows, Crystal Group product experts will discuss how the company’s portfolio of rugged servers, switches, and embedded computers meet demanding compute requirements along with advanced cyberprotection to the toughest environments, from battlefield to power substations.